We provide guided ascents of Ecuador’s 11 peaks over 5.000 meters (16,400 feet), all with recommended acclimatization options to prevent and prepare for altitude sickness. The beautiful highland treks and low elevation ascents will help you adjust to the elevation of higher peaks, such as Chimborazo. 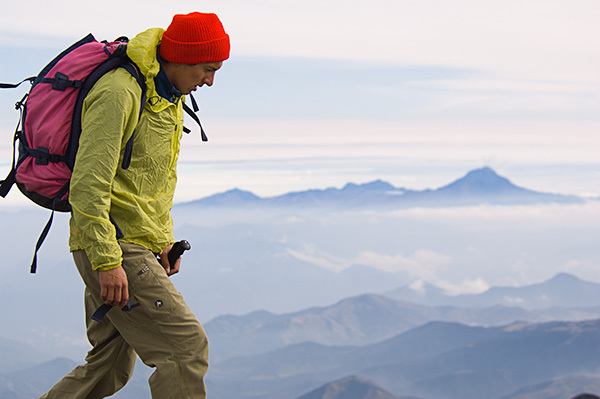 Ecuador’s peaks offer a perfect introduction to high altitude mountaineering. Two of the most popular ascents are Cotopaxi, one of the world’s tallest active volcanoes, and Chimborazo, the country’s highest peak. Climbers from all over the world come to the Ecuadorian Andes to take on these classic summits that offer something for every skill level – from the technical mixed climbs to the steady glacier ascent. For those who wish to add to their repertoire of climbing skills, we also offer a climbing school that operates on one of the best training grounds in the world. 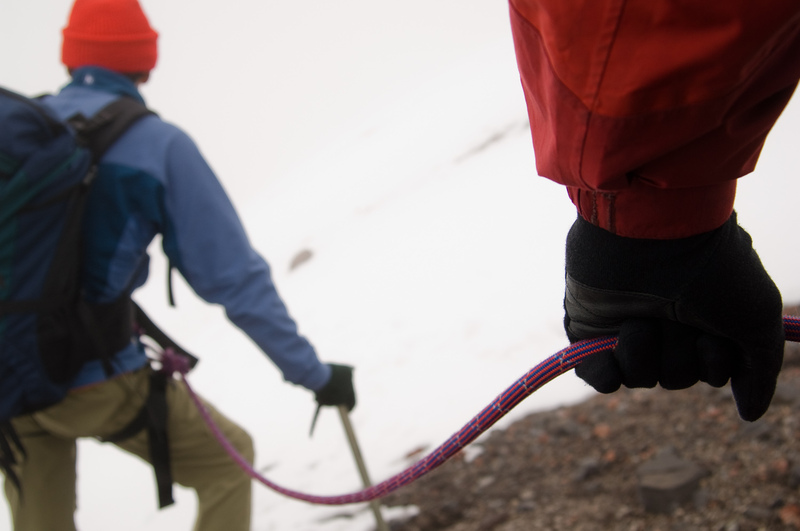 Courses offer you an opportunity to hone your rescue skills and mountaineering and high altitude climbing techniques on the majestic Ecuadorian peaks, where the challenges are similar to those found in the highest mountain ranges around the world. We provide a number of hikes and low mountain ascents to prepare you for the altitude of Ecuador’s popular high mountain peaks, such as Chimborazo (6,310 m). The best prevention for altitude sickness is acclimatization, which means not climbing too high too fast. 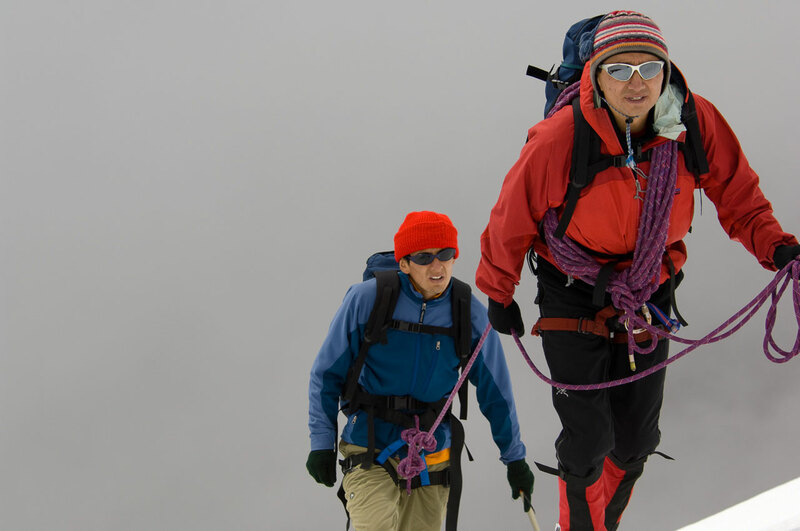 We teach new climbers the fundamentals of mountaineering in a spectacular international setting. The class sizes are small, to ensure each student receives individual instruction tailored to their specific needs and goals. Ecuador is regarded as one of the most enticing climbing destinations in the world. It is famous for its Big Ten peaks: volcanoes with summits over 5,000 m, nine with glaciers. 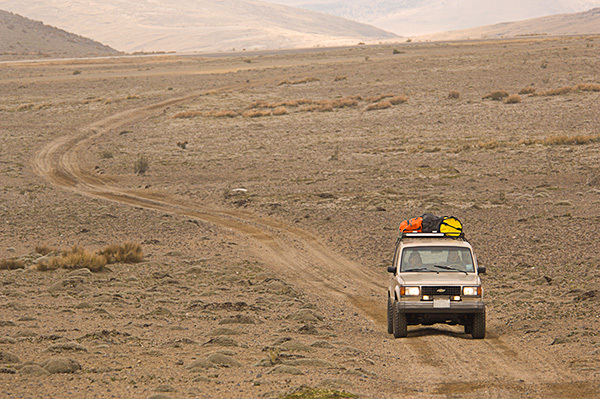 The routes range from easy snow travel to challenging, technical routes.